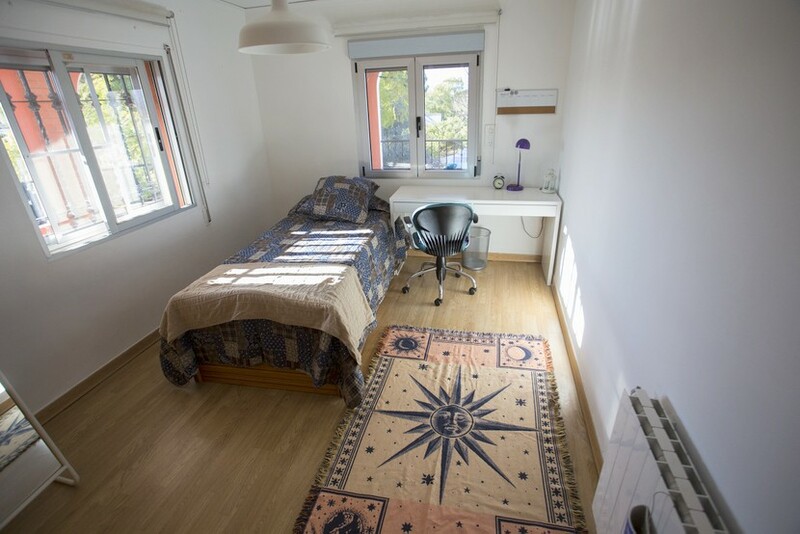 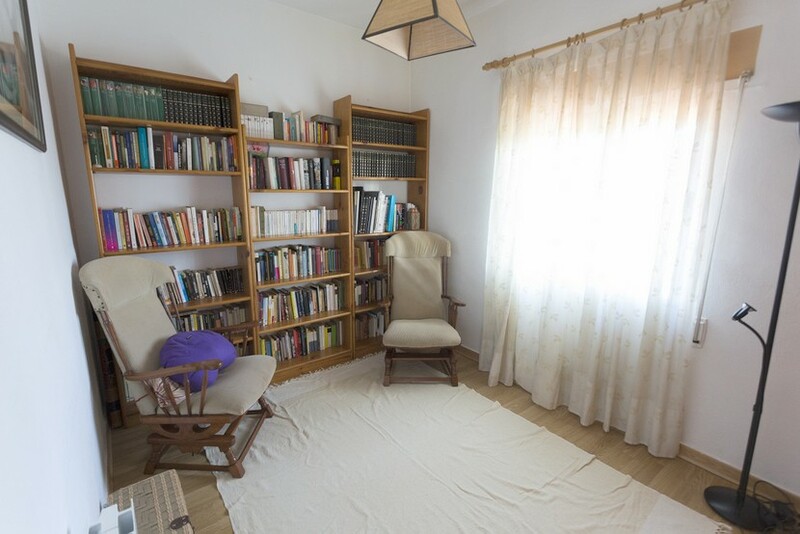 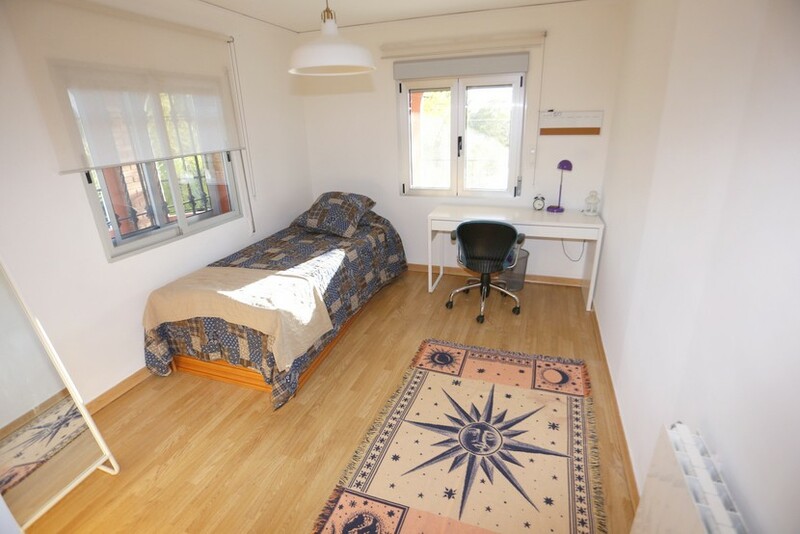 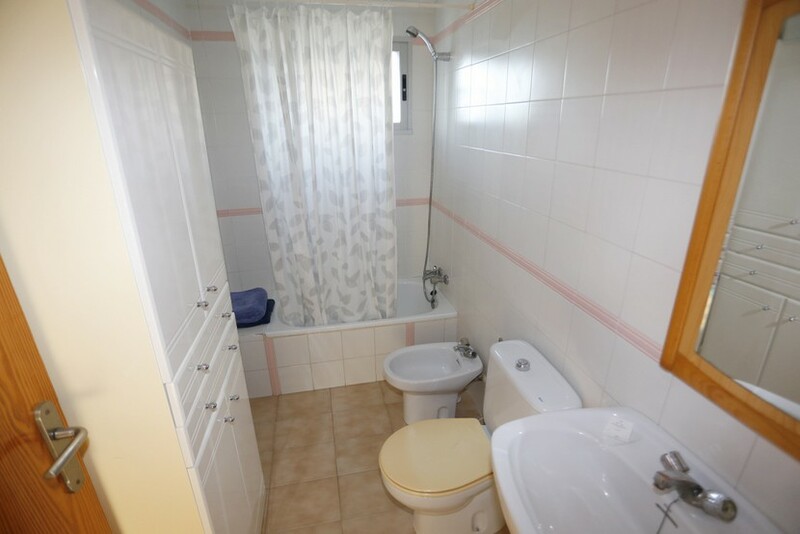 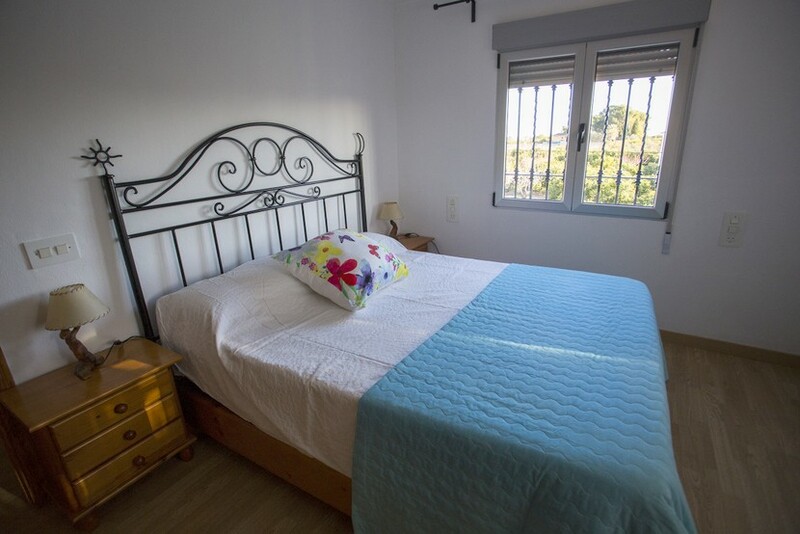 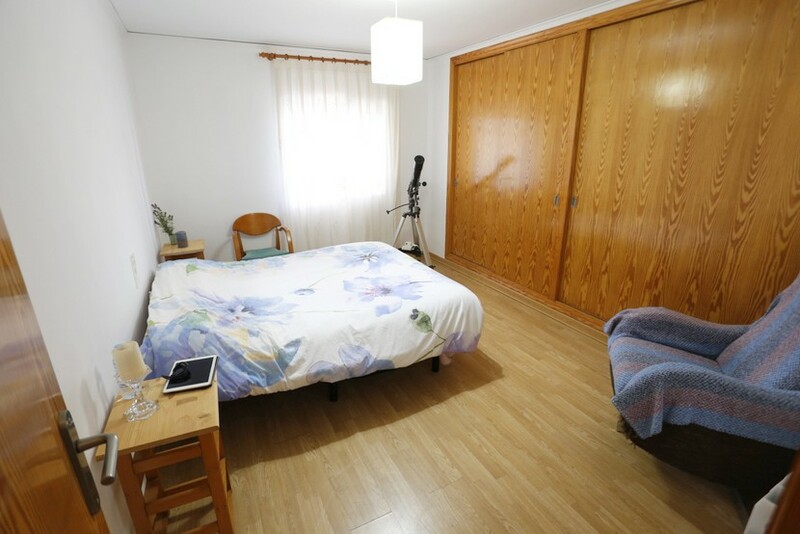 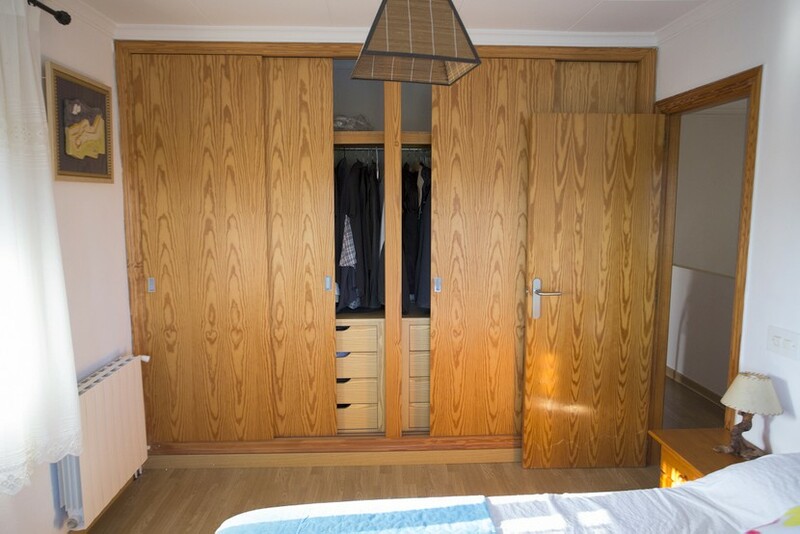 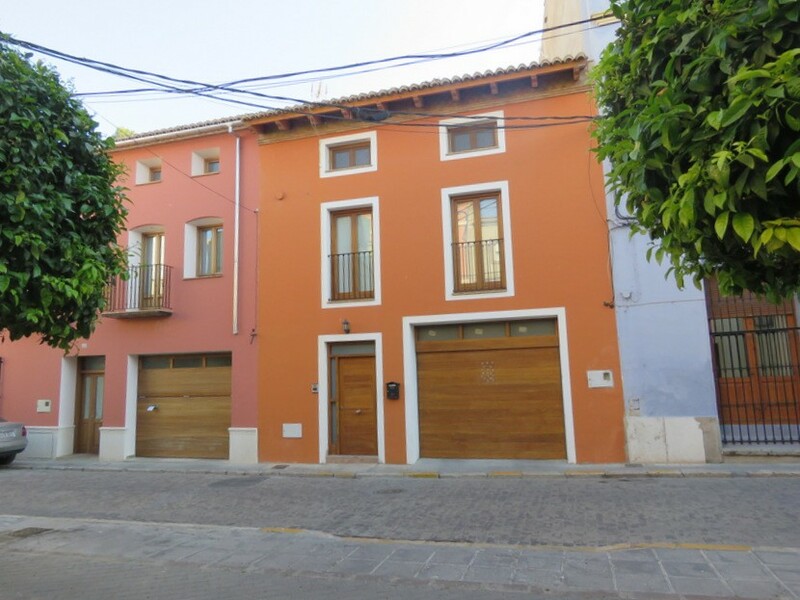 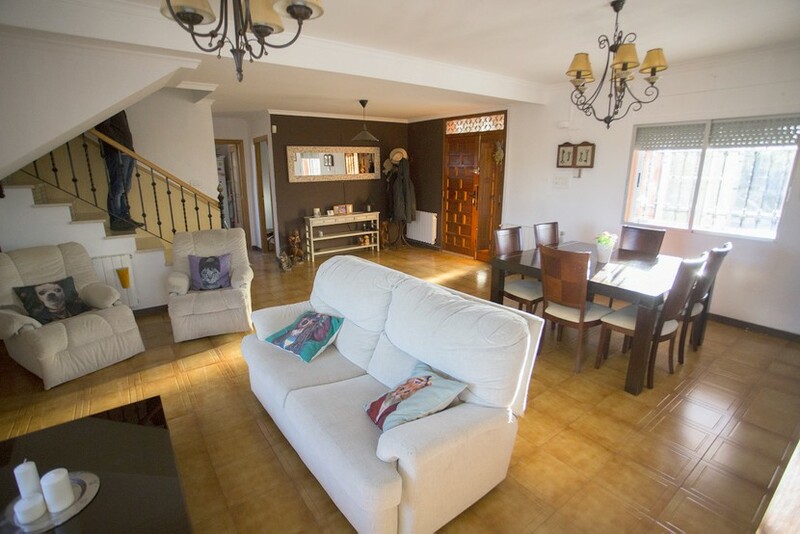 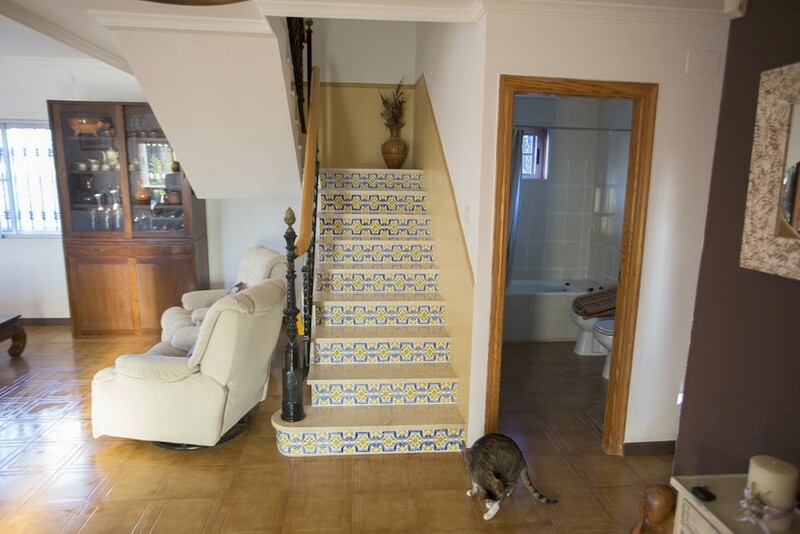 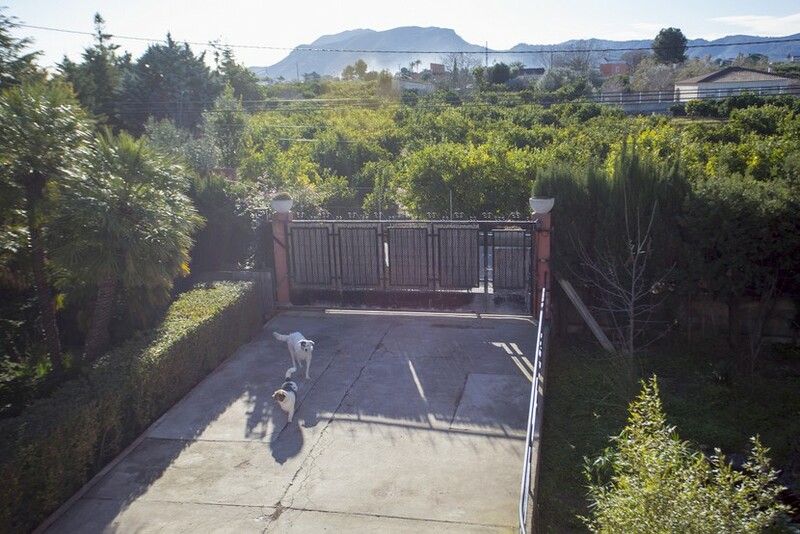 Located just 35 minutes from Valencia City Centre. 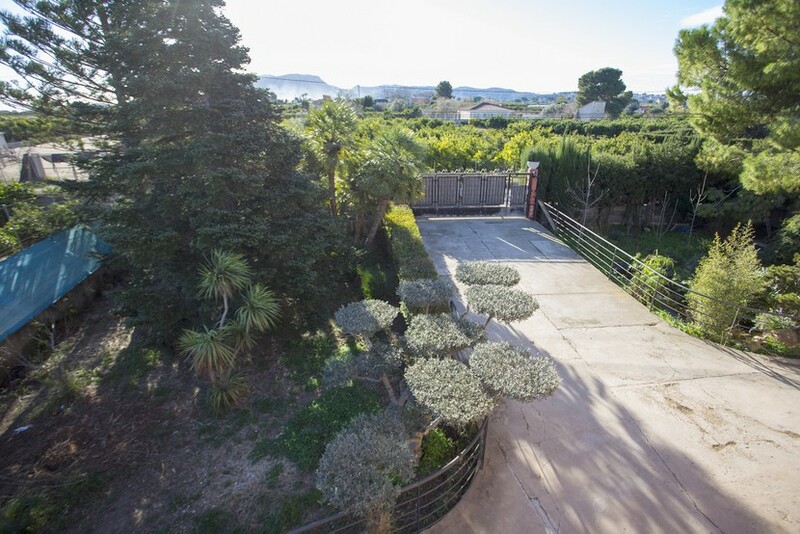 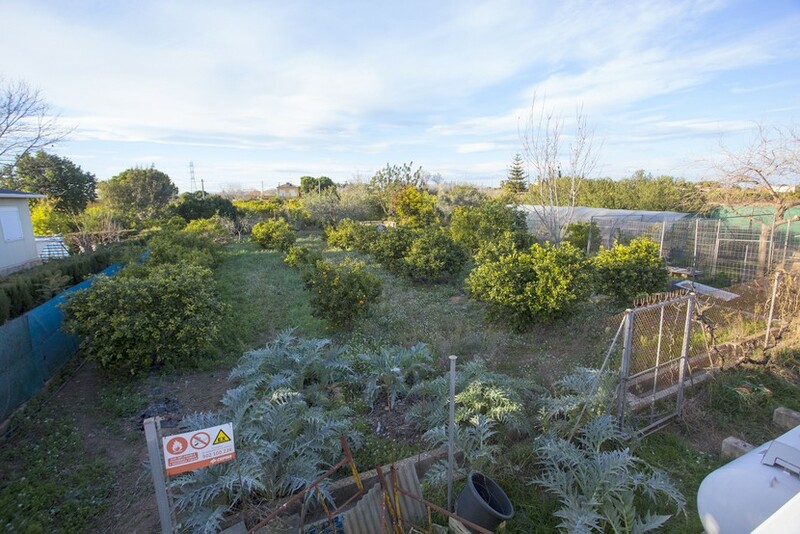 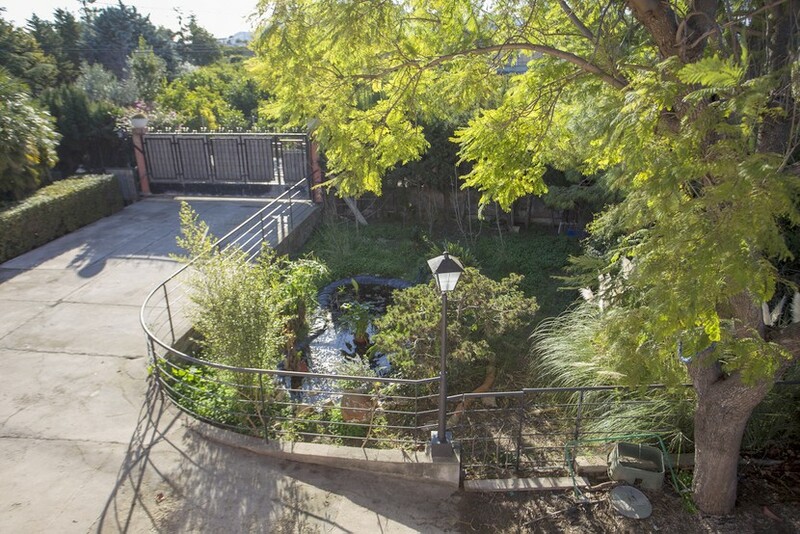 Large plot of over 5000m². 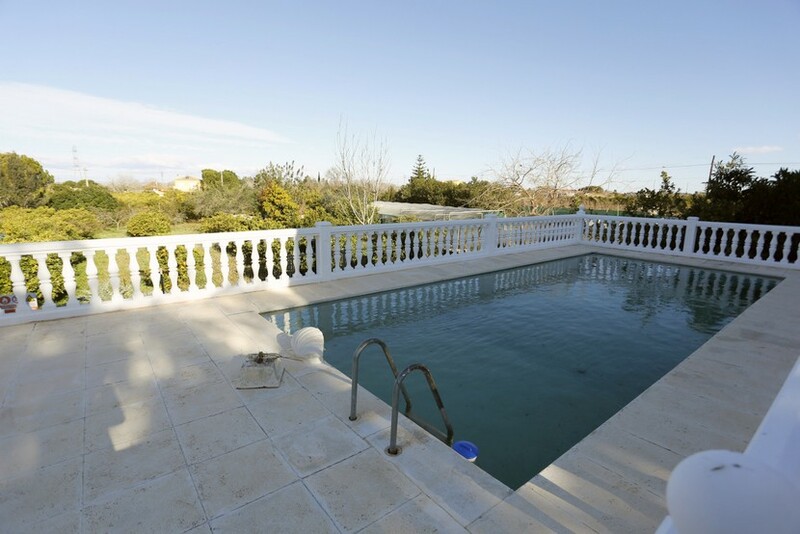 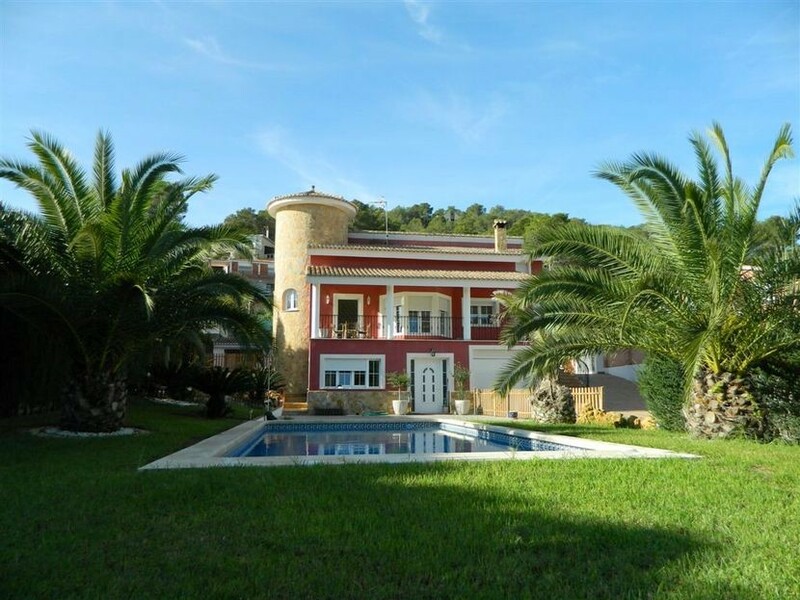 Situated just 5 minutes drive from Alzira, we are delighted to present this attractive 5 bedroom, 2 bathroom villa boasting a large plot, a private swimming pool and a stunning paellero cooking area. 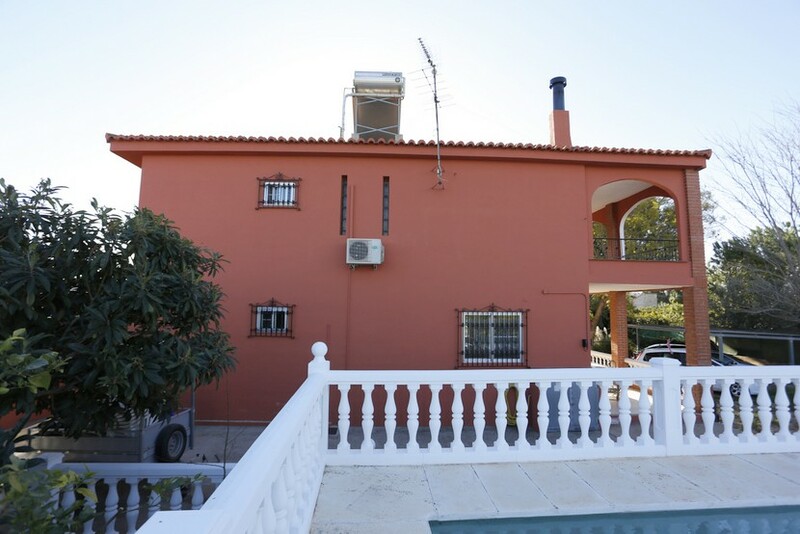 The spacious villa is comprised of a lounge/dining area, a fully fitted kitchen, a family bathroom, 5 bedrooms all with fitted wardrobes and another family bathroom. 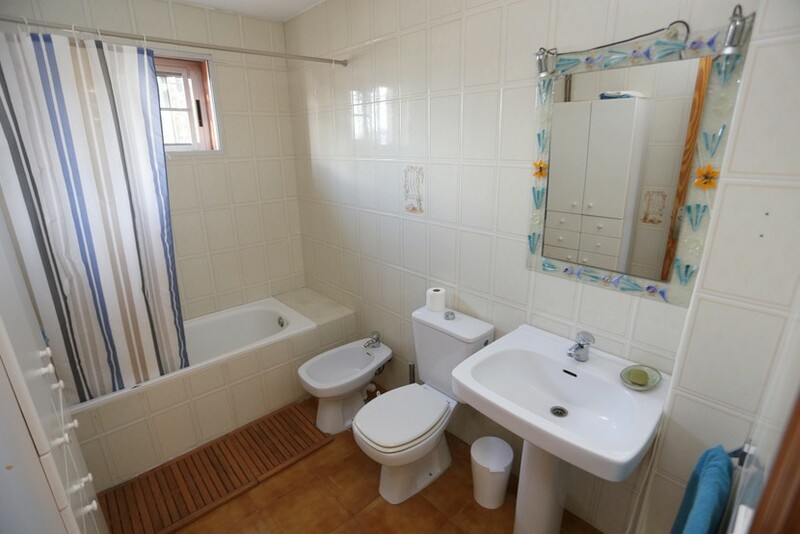 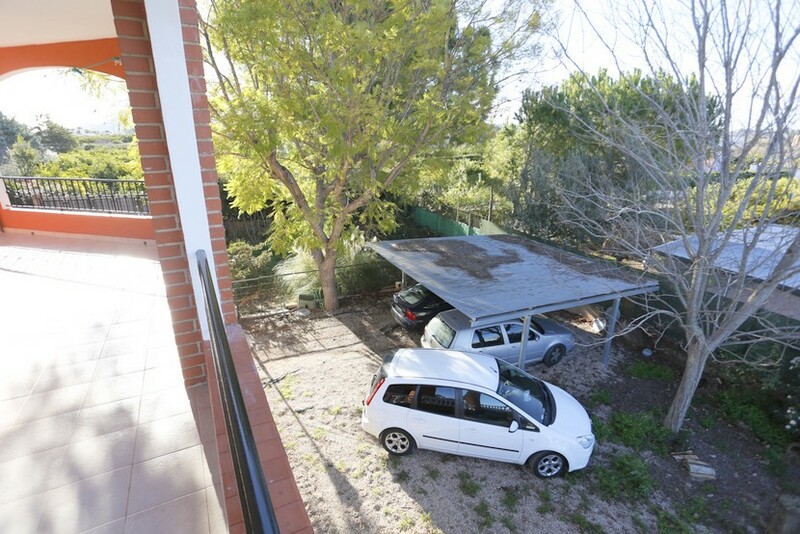 The property has central heating throughout and a solar collector for hot water. 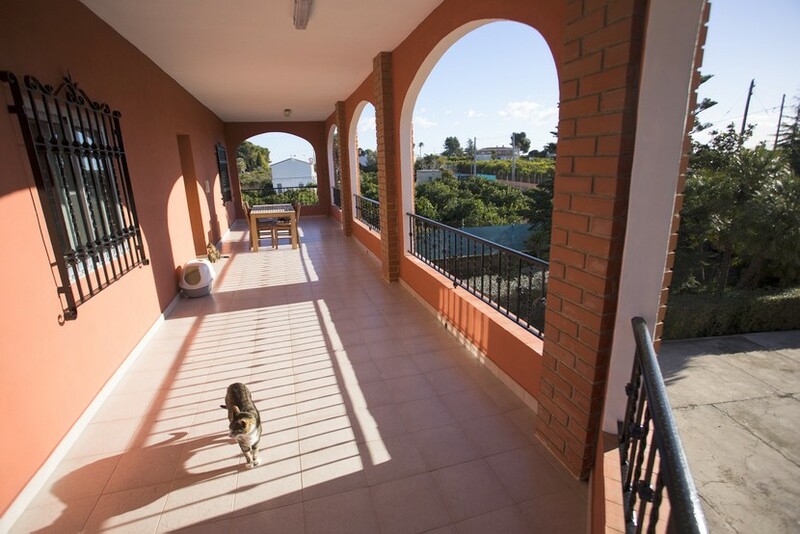 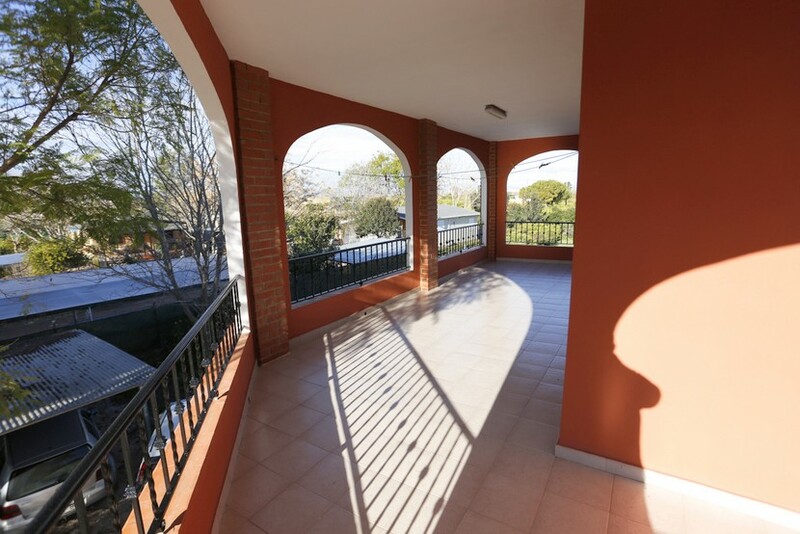 Externally the villa has access to plenty of terrace space with stunning surrounding views. 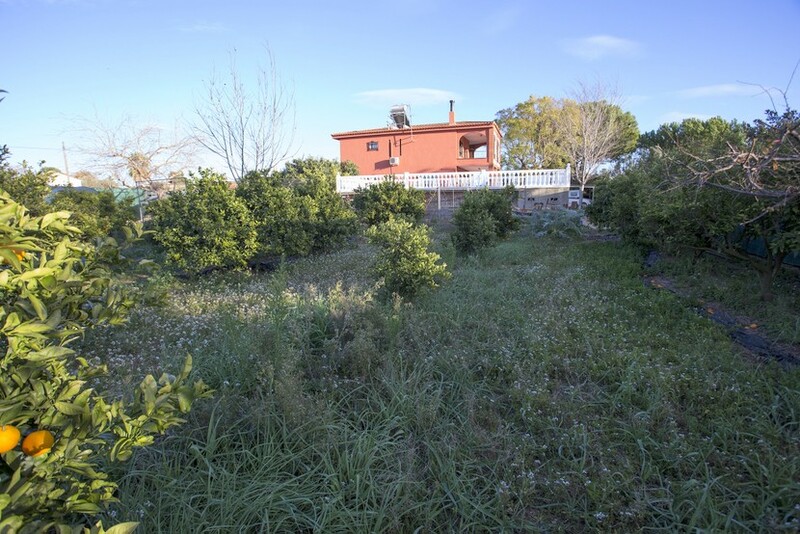 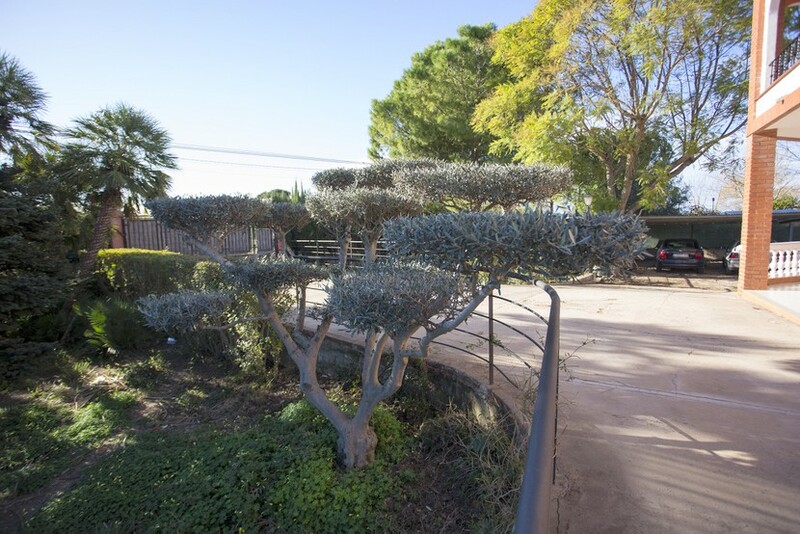 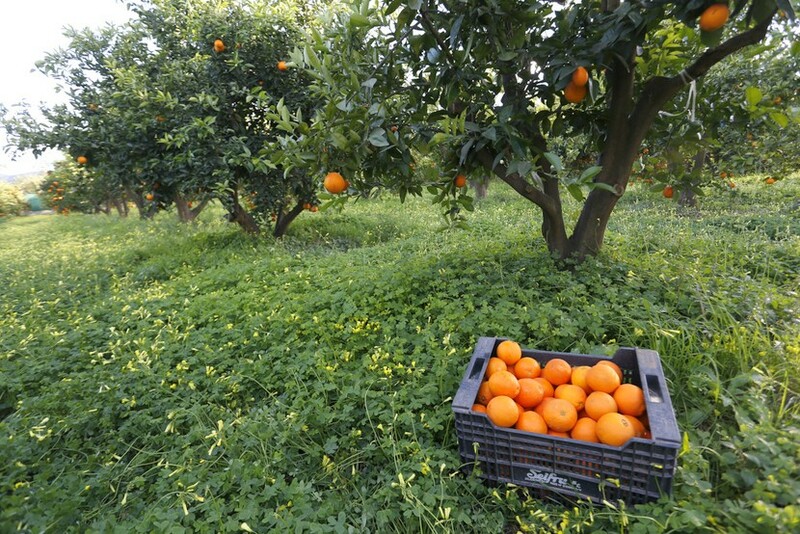 Outside the villa benefits from the use of a huge plot of Orange groves and various trees, shrubs and plants. 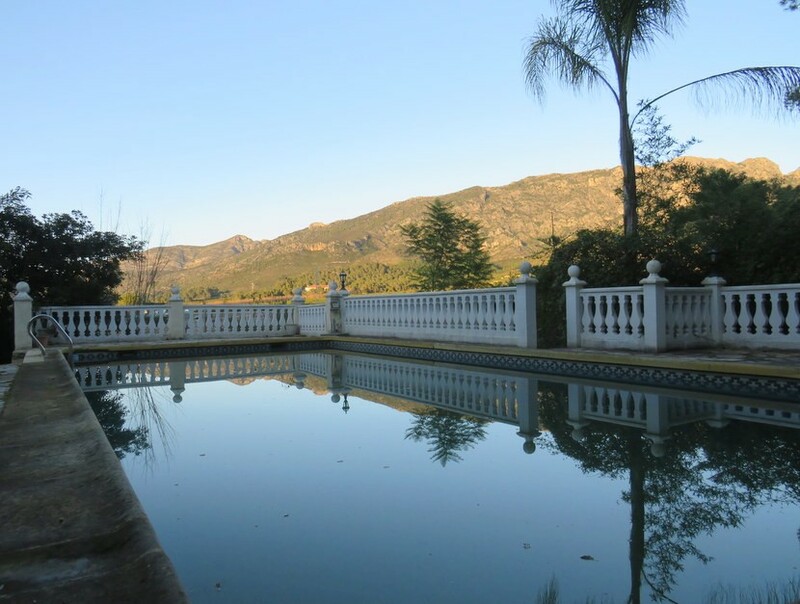 The villa boasts a large private pool with gorgeous mountain views. 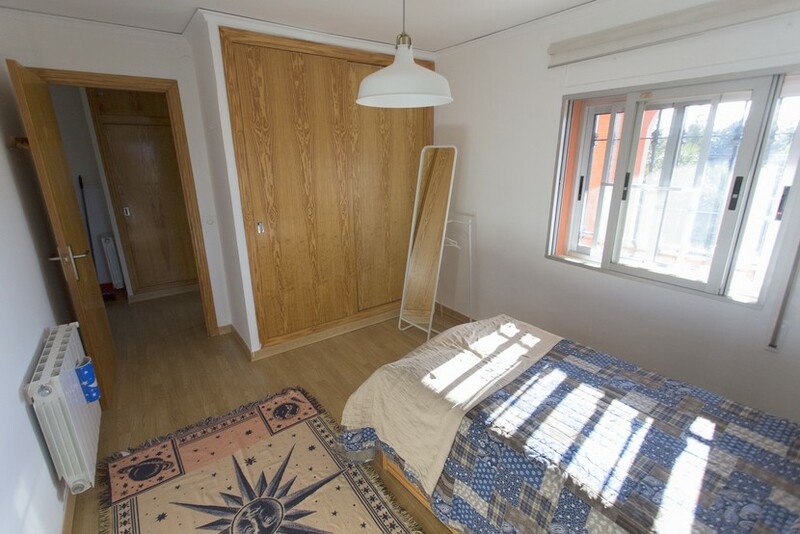 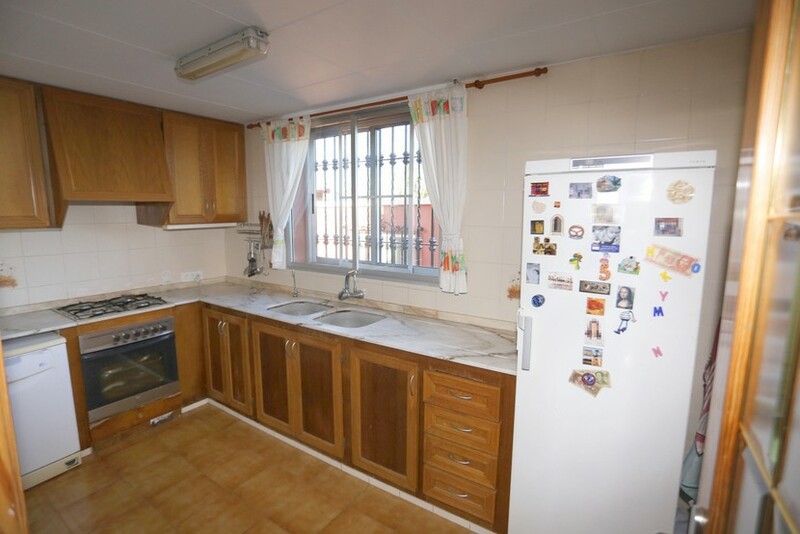 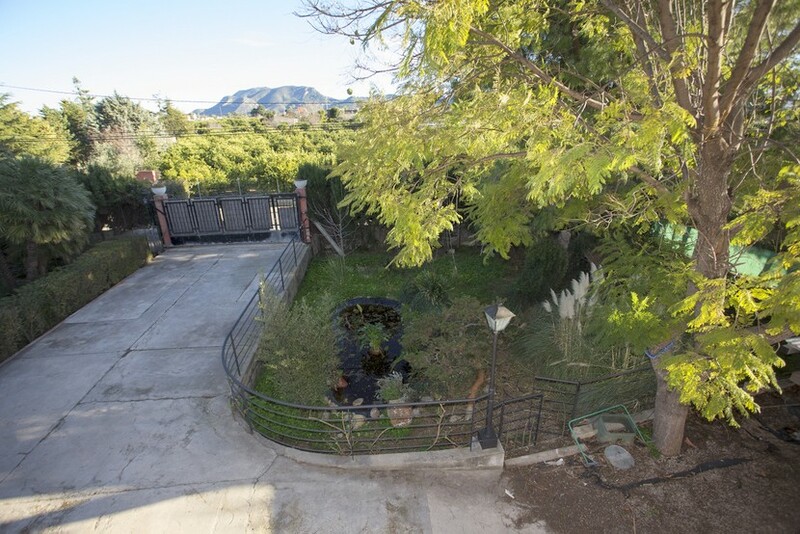 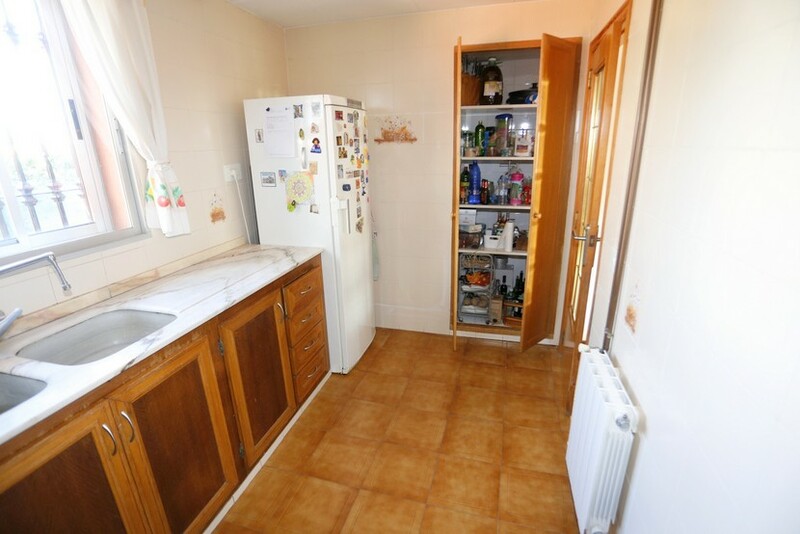 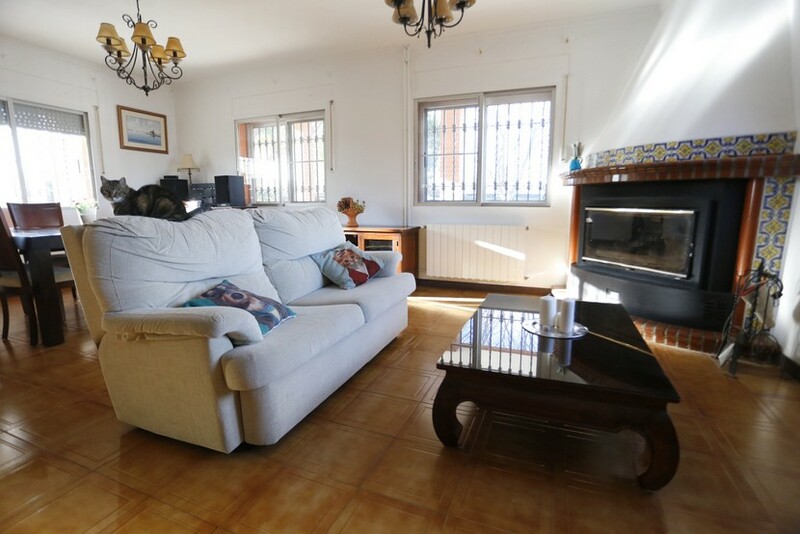 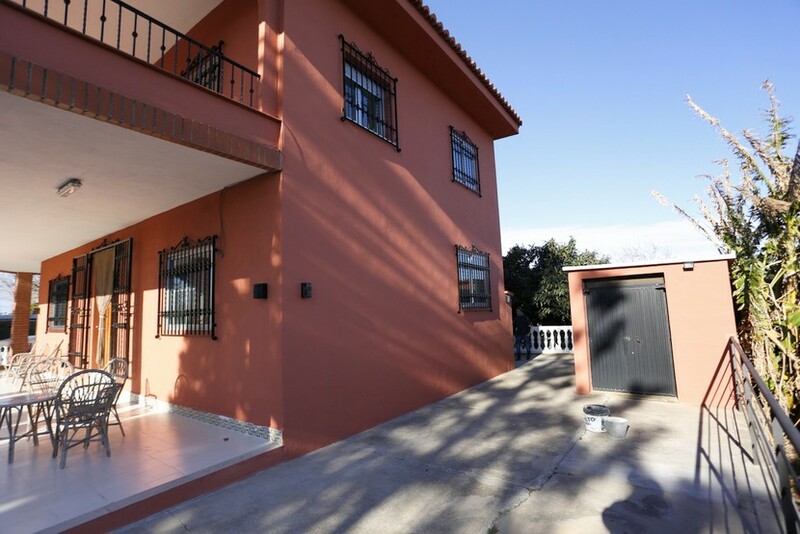 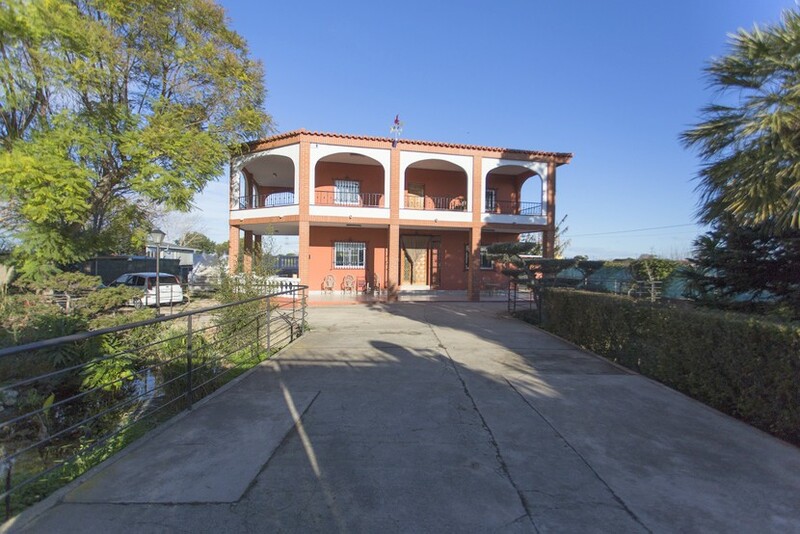 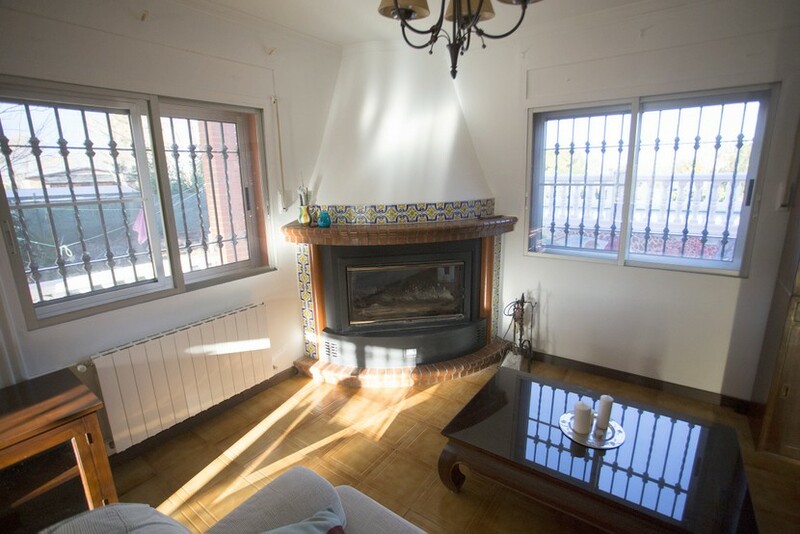 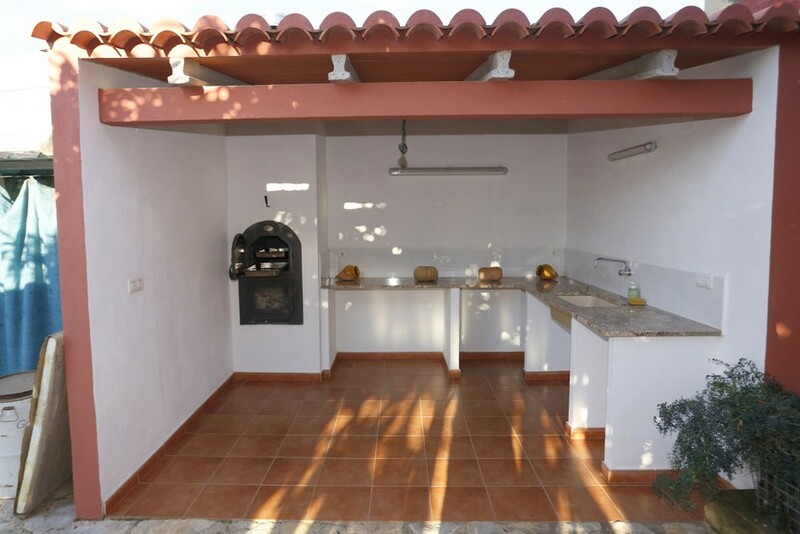 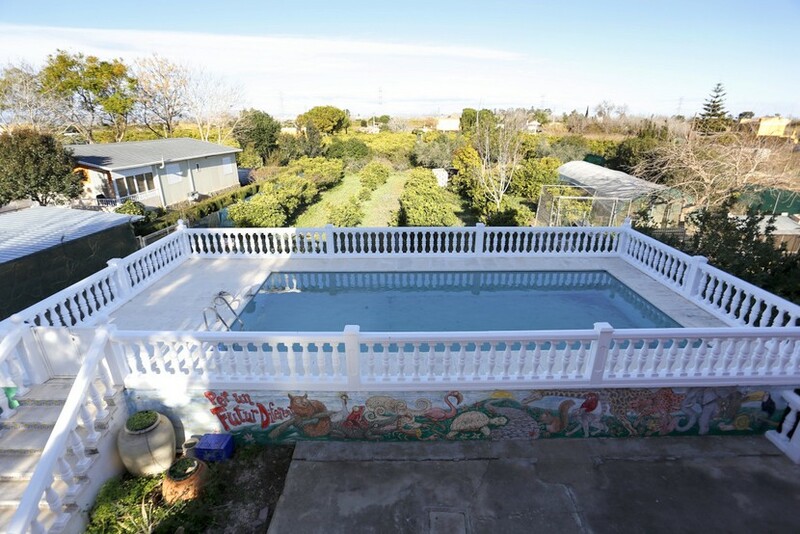 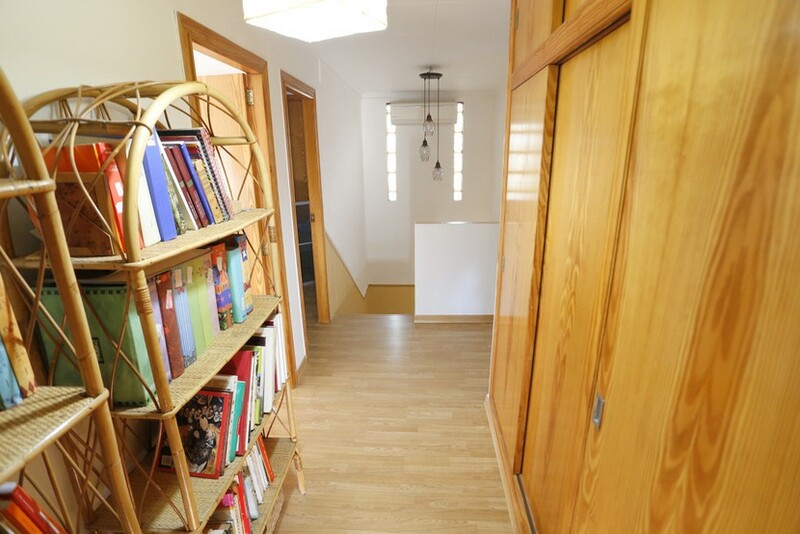 The property has a covered car port, a storage shed and a large Paellero BBQ area.